Planning on buying a Laptop that has the 7th generation Intel Core i5 7200U Processor? Want to know more about the Performance of i5 7200u CPU? You’ve reached the right destination. Today, we will discuss in detail about the Intel Kaby Lake Series Notebook Processor i5 7200U. We’ll first have a look at the specifications of this processors and then we will go into benchmarks & gaming performance. Then finally we’ll do a review based on real world uses. Intel Core i5 7200U was launched in September 2016 in their new 7th Generation Kaby Lake Series. Just like the Core i5 6200U of Skylake series it has 2 cores and supports multithreading. Core i5 5200U of Broadwell series too has a similar configuration. Also, these 3 processors use the 14nm FinFET manufacturing process. But Intel calls the 14nm technology used in Kaby Lake series as ’14nm+’. The base frequency of i5 7200 U is 2.50 GHz and it goes up to 3.10 GHz while using the Intel Turbo Boost Technology. It has 3MB of cache memory and has a TDP of 15W. Coming to the Graphics, it comes with the integrated Intel HD Graphics 620 with support for DirectX 12. Intel HD 620 also supports 4K playback at 60Hz. Intel has certainly improved the performance of their Integrated Graphics Card as this can this GPU can handle 2-3-year-old games at low settings. GTA V is also playable at 30-35fps at 720p. However, I’ll always recommend you to purchase a Laptop having a good dedicated Graphics Card as it is not possible to add or upgrade the GPU later on. 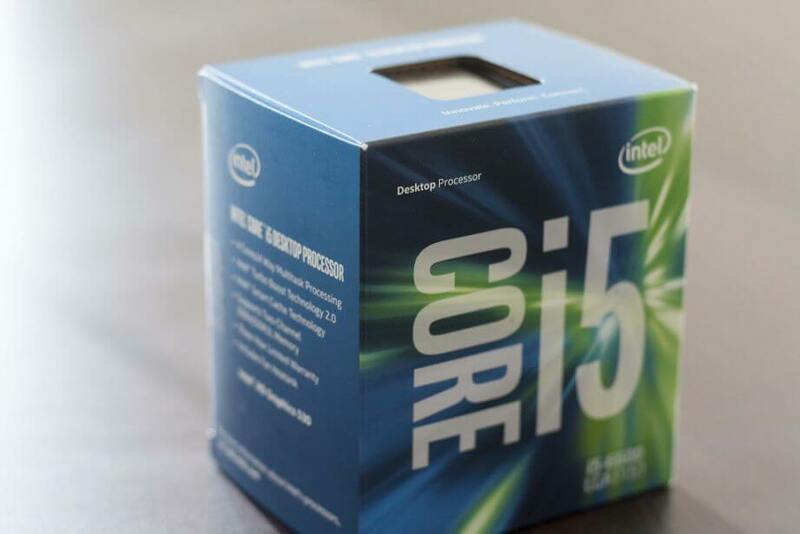 Now, let’s have a look at the Specifications of this Kaby Lake i5 Processor. For the Full Specifications, please visit the Intel’s Official Product page of Intel Core i5 7200U. The Core i5 7200U is a 64-bit Dual-Core Processor whose frequency is 2.50 GHz. Intel manufactures it using the 14nm+ FinFET Lithography. This processor supports Hyperthreading and has 4 Threads or Logic CPUs. 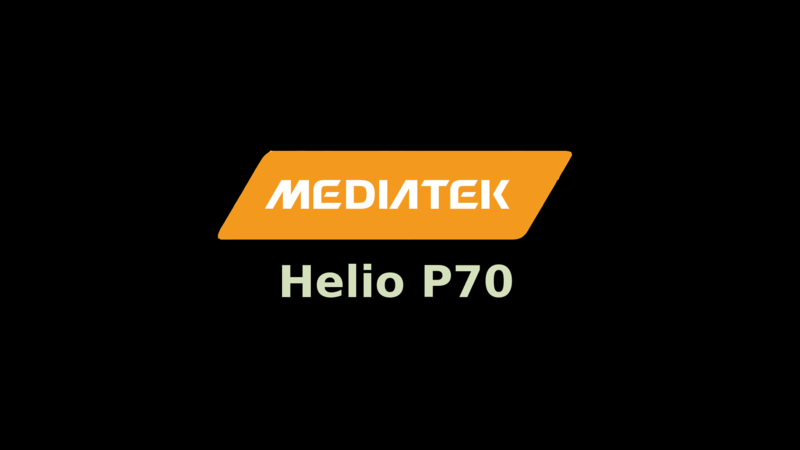 It is a part of the mobile CPU series of Intel 7th generation Kaby Lake Processors. It has 3MB Cache Memory and can support up to 32 GBs of RAM. In this CPU, a maximum of 2 memory channels is supported. Coming to the GPU, it has the Intel HD 620 Integrated Graphics Card with a Base Frequency of 300 MHz. The Intel HD 620 supports 4K playback at 60Hz which is just too good for an integrated GPU. The DirectX 12 support could improve the gaming performance in the newer games. Now let’s talk about the other technologies Intel Core i5-7200 uses. 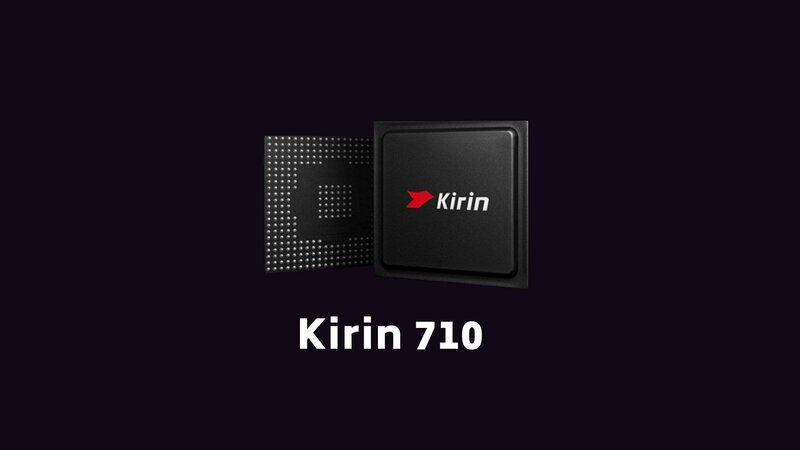 Some of them are Intel Speed Shift Technology, Intel Hyperthreading Technology, Intel Virtualization Technology, Intel Turbo Boost and Execute Disable Bit. The Virtualization Technology can improve the performance of Virtual Machines to a great extent. You can use Virtual Machines using Software like VirtualBox and VMware. The Execute Disable Bit is a hardware level security feature while the Intel Turbo Boost can increase the frequency of one of the cores up to 3.10 GHz when more performance is required. In the Passmark CPU Benchmark, Intel Core i5-7200U scores 4,713 points. 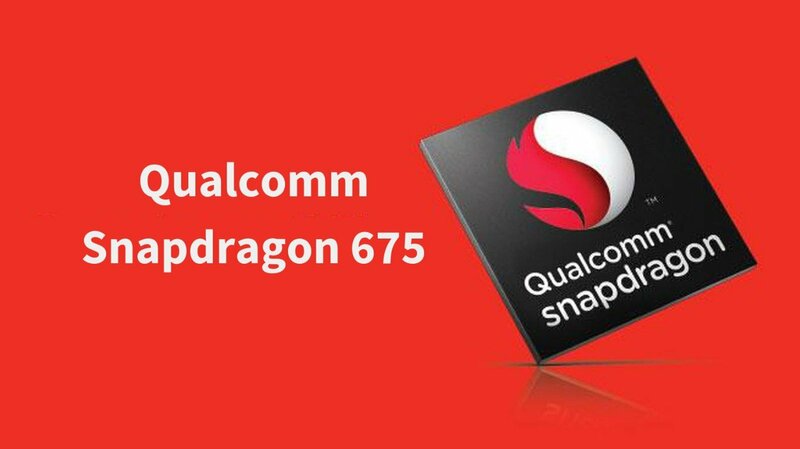 This is a great improvement over the 6th & 5th generation Processors of the same level. The score of 6th generation Core i5-6200U is just 418 points higher than the 5th generation Core i5-5200. 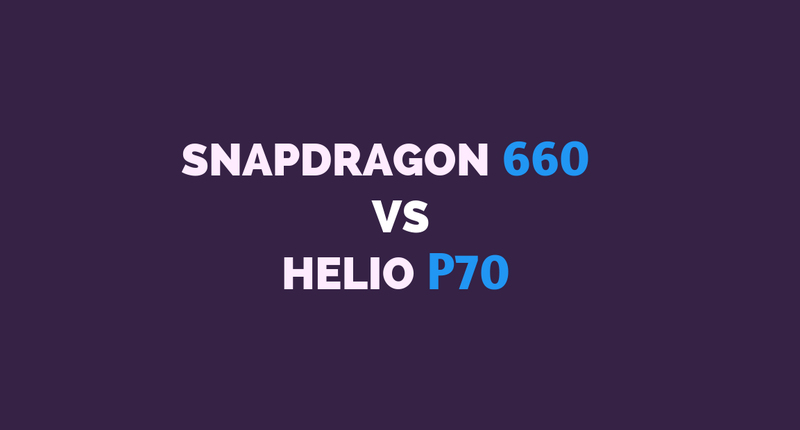 Compared to that, the 7th generation i5-7200U scores 763 points higher than its Skylake counterpart. This suggests that the performance of Intel Core i5 7200U is much better compared to the previous generations. 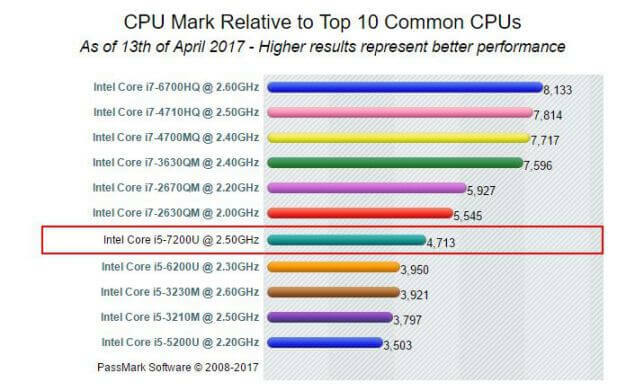 One should definitely opt for a Laptop having a 7th gen Processor. However, one of the biggest reasons responsible for the performance improvements is the increased clocked rate. Also, as the Intel has done minor changes in the manufacturing process could have improved the performance. However, we can expect drastic performance increase only with the upcoming 10nm Intel Cannonlake Processors. We generally don’t judge the Gaming Performance just by a CPU. We will have to talk about the GPU as well. A Dual-Core Configuration is never considered good for gaming in PCs but for notebooks, this doesn’t matter as long as the CPU isn’t bottlenecking the GPU. As long as you’re using the Integrated GPU or a GPU like Nvidia Geforce 940MX or the GTX 1050, you should be fine. However, the more powerful Graphics Cards like the GTX 1060 & beyond would be bottlenecked by your CPU. For high-end gaming alongside a powerful GPU, a Quad-Core CPU like Intel Core i7-7700K is a must. I still wish if Nvidia would have launched the Nvidia GTX 1040 as it could have been the perfect GPU for a low budget gaming Laptop. 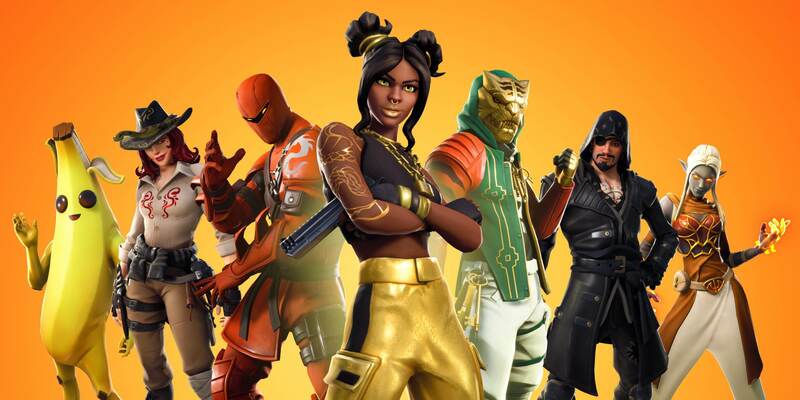 While using the Intel Core i5-7200U with Geforce 940MX Graphics, you can play every high performance demanding game at 30fps and low settings & 720p resolution. Games launched a couple of years ago should do fine at 1080p and medium settings. GTA V runs pretty well on this configuration at 60fps at 720p. But if you have a better GPU like the 950M and 1050, you can run games at 60fps at 1080p. Now, let’s check out the performance of the Integrated Graphics Card. Intel HD 620 is improved a lot over the previous generations but still can not be considered for gaming. New games like Rise of the Tomb Raider, Far Cry Primal and Witcher 3 are unplayable. However, a few year old games like the GTA V are playable at 30fps on low settings. Any game launched before 2-3 years should be easily playable on this integrated GPU. But if you want to play latest games then choose a laptop having a dedicated GPU. Even though the performance of Kaby Lake Desktop Series isn’t far ahead of the Skylake Series, the performance of Notebook CPUs of Kaby Lake series is quite promising. The minor architectural changes that Intel has been referring to 14nm+ has slightly improved the Power efficiency. However, a drastic change will only occur when Intel moves to the 10nm Process in the upcoming Cannonlake Series. The increase in the clock frequency improves the gaming and rendering performance. Also, many of the heavy Softwares and tools now run more efficiently. If your main purpose is gaming, then I’ll recommend you to assemble your own PC. For the same price as a laptop, a PC can give 3 to 4 times higher Gaming Performance. Do check out Best Gaming PC Build Under 60K for March 2017. So, at last, I would like to conclude that if you’re looking to purchase a decent all-purpose laptop in the midrange then I’ll definitely recommend you to opt for the one having the Intel Core i5-7200U Processor. If your main purpose is gaming and you need portability then I’ll recommend you to go with a laptop having this configuration: Intel Core i7-7700K and Nvidia GTX 1050 or higher. And at last, if you can choose a desktop then build your own PC as it will give far better performance. If you’re looking to buy a laptop running on the 7th Generation Intel Core i5 7200U Processor, then I’ll recommend you to buy the HP AU620TX. I have a Dell Inspiron 5567 with a 7200u and Intel graphics. My wife has a HP Envy with the core i7 7500u. Honestly all things equal her PC feels way slower because of HDD compared to a Sata SSD in my Dell. I am not a fan of the “U” series chips, I basically tell people this is probably the minimum you want to go in a mobile chip. The core i3 has no turbo mode, and the Pentium and Celeron line is junk unless you web surf and even then not opening a lot of tabs. Just not impressed and would rather have a “HQ” mobile Intel or a Ryzen instead of a low powered stuff from Intel. Actually I don’t even get great battery life from these “U” chips because the PC makers just cheap out on battery capacity. Yeah, spend a little more and get a better CPU that won’t make you regret the purchase.